To wrap up the week, today’s photo was selected by Marian. This is one of the prettiest pictures I took during our Yosemite trip in February. 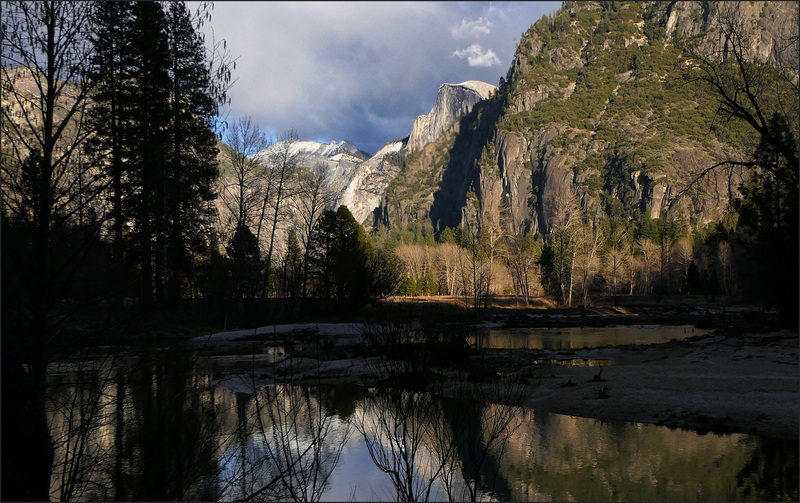 It’s a late afternoon photo of Half Dome, reflected in the Merced River.